In the upcoming months we expect multiple lenses announcements from Leica, Panasonic, Nikon and others. 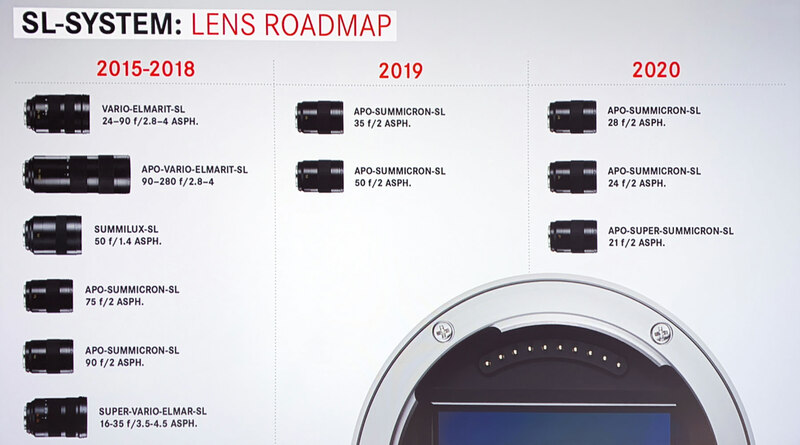 So, here a detailed roundup of lenses roadmaps updated on February 2019. 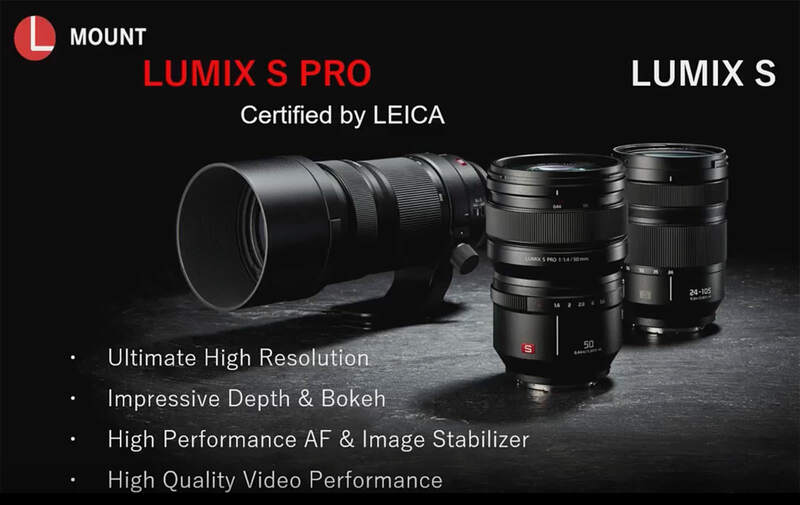 Two out of the three new Panasonic Lumix S L-mount lenses are “Certified by Leica”, according to Panasonic to stringent Leica standards. 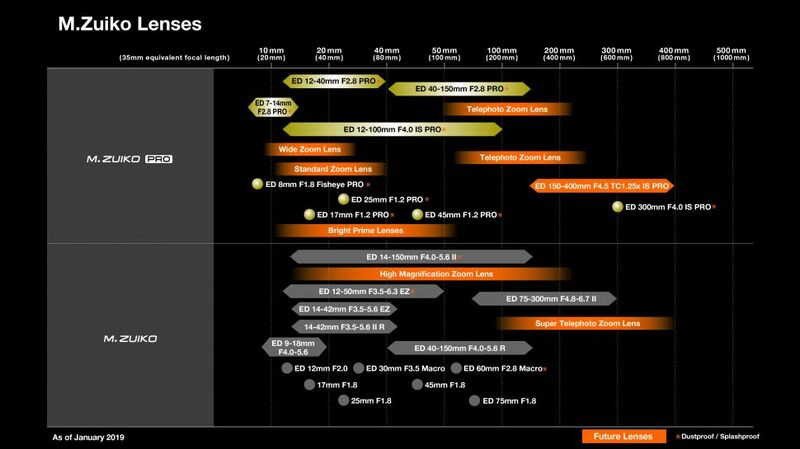 Leica has unveiled a new SL lens roadmap at Photokina and no more updates since it. 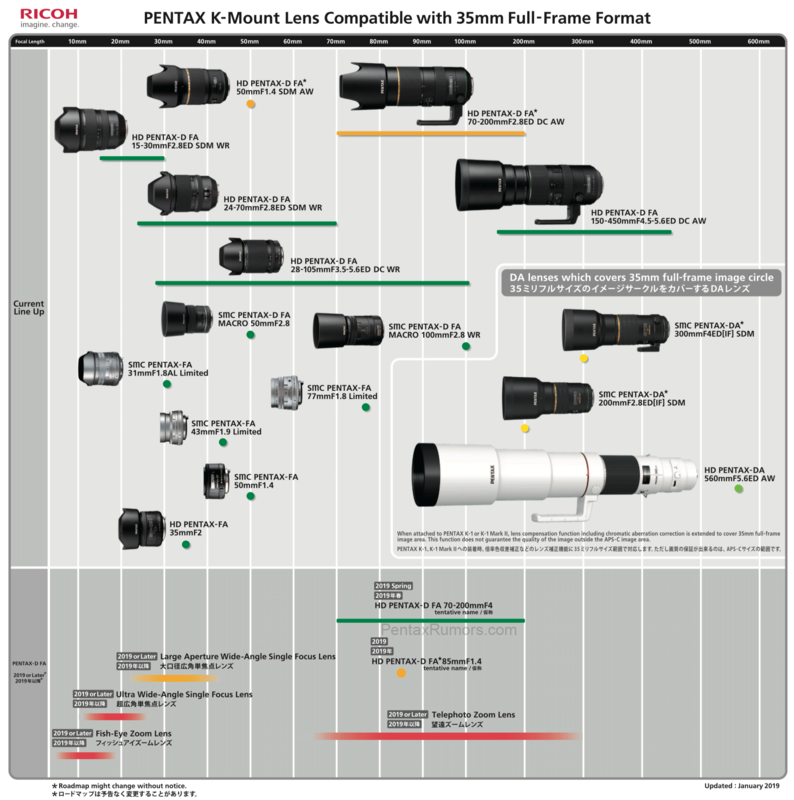 After the announcement of the two new Pentax 11-18mm f/2.8 and 35mm f/2 lenses, Ricoh released updated Pentax K-Mount lens roadmaps. 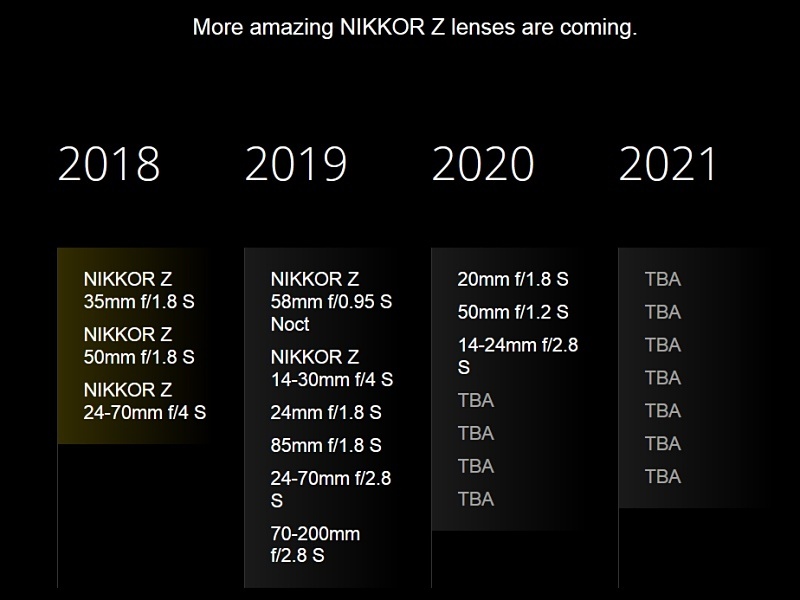 The Nikkor Z 58mm f/0.95 lens is still listed as “coming soon” but probably it will be released later in 2019. 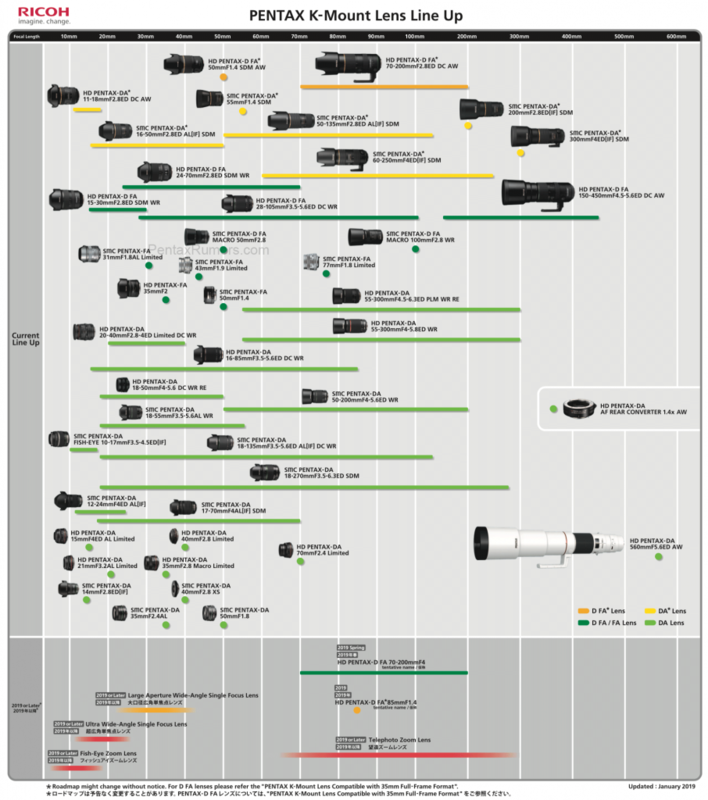 Following its announcement of the OM-D E-M1X and the development of the 150-400mm telephoto zoom lens, Olympus has also updated its lens roadmap for the coming year and beyond. 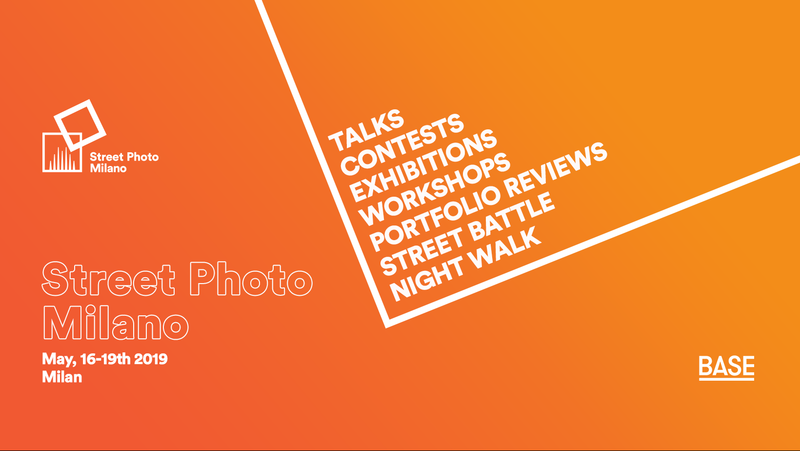 Micro Four Thirds street photographers can also expect to see more than one M.Zuiko Pro fast prime lens – Olympus uses the designation ‘bright’ – so that could cover anything from a 12mm to 50mm. No big news from Canon since last year. At least, surely no EF lens announcement will be in 2019, since Canon admitted they have to catch up their competitors on mirrorless market. 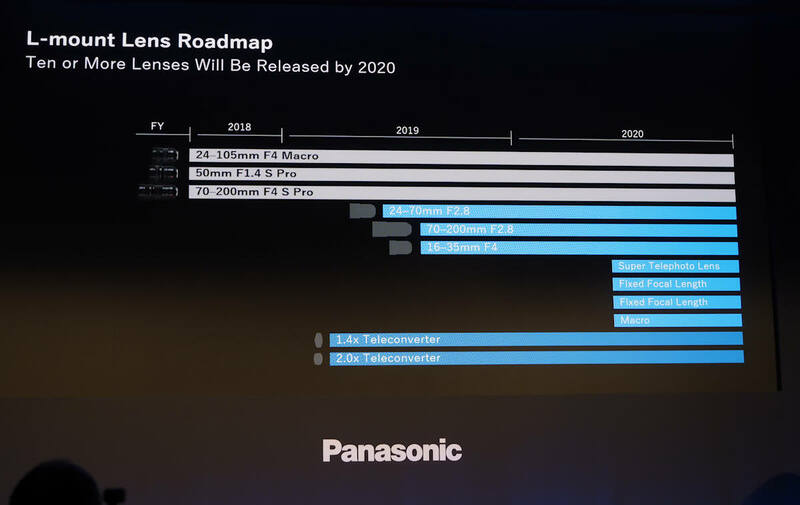 Up to 7 new RF lenses may be announced over the coming year. 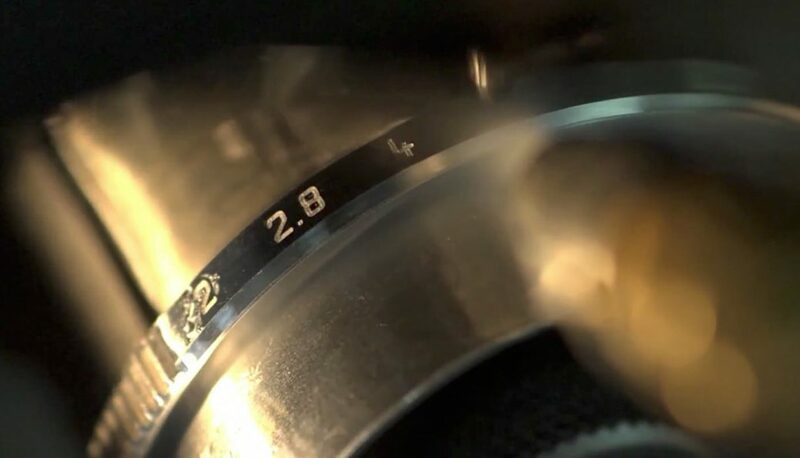 The first set is said to be a “holy trinity” of f/2.8 zoom lenses featuring a 16-35mm f/2.8L, a 24-70mm f/2.8L, and a 70-200mm f/2.8L IS (or lenses with similar specs). There’s also said to be a 105mm f/1.4L, 85mm f/1.8 IS STM, a macro, and a non-L kit lens on the way. 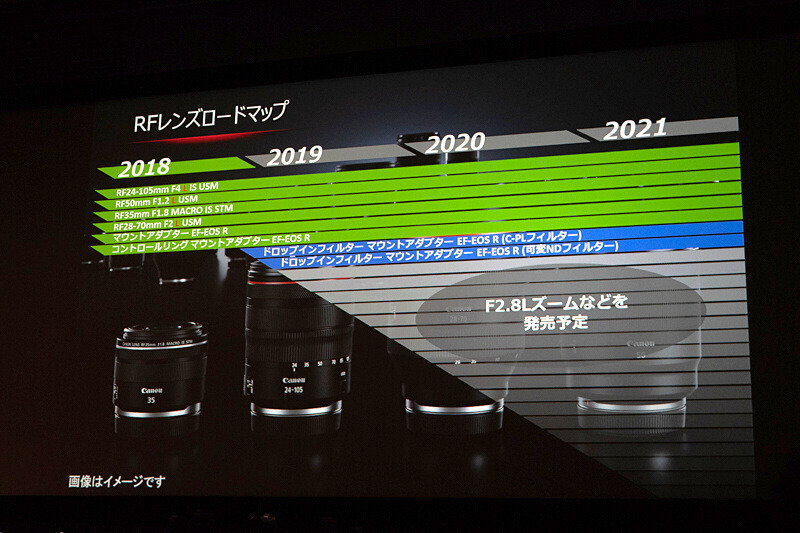 These 7 lenses would join the 4 RF lenses that have already been announced by Canon (the 24-105mm f/4L, 28-70mm f/2L, 50mm f/1.2L, and 35mm f/1.8 Macro).